From Bernard Maybeck, a chalet reinterpreted. 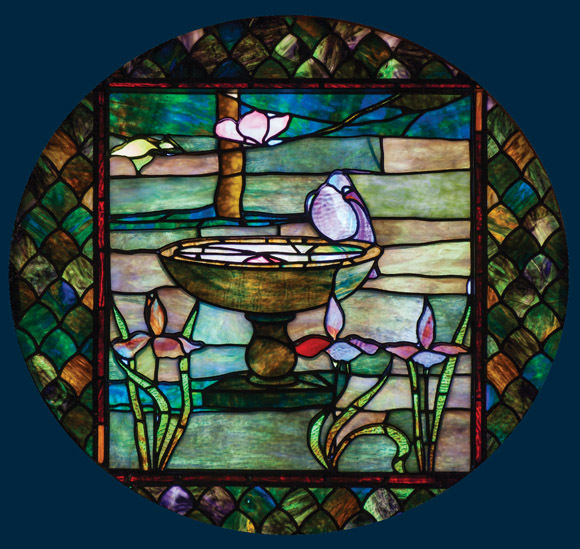 A 21st century leaded-glass artisan discovers an unknown predecessor—and inspiration. 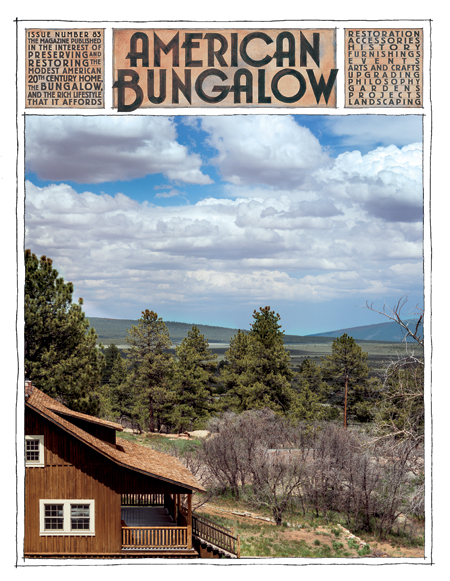 An upbeat couple rescue a down-on-its-luck bungalow. preservation and simple bungalow life. Readers share their thoughts on Nikola Tesla, posters and dreams.